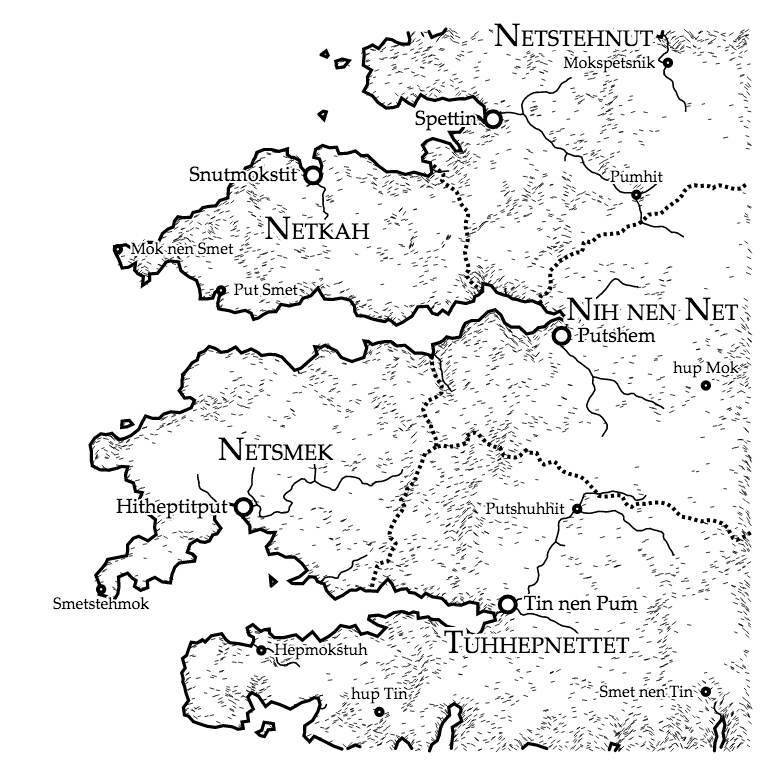 Martin O'Leary not only made a cool fantasy map generator, he's giving away the source code and has described the process at a high enough level for an idiot like me to partly understand how it works. It's an odd feeling to look at these instantly-generated, detailed maps and realize that they represent nothing. I feel like I'm being wasteful pressing the "Generate high resolution map." The Uncharted Atlas is a twitterbot that posts a new map every hour.